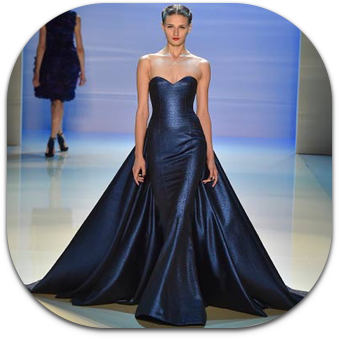 Over 100 years of experience cleaning haute couture and designer labels. 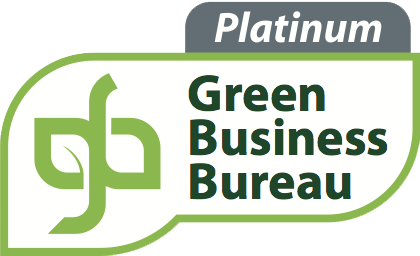 Our process is tough on stains but gentle on your clothes and the environment. 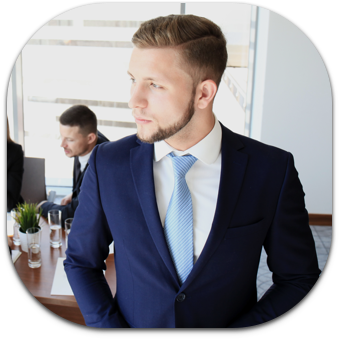 Our impeccable service and attention to detail raises our dry cleaning service to the best garment care in the area. 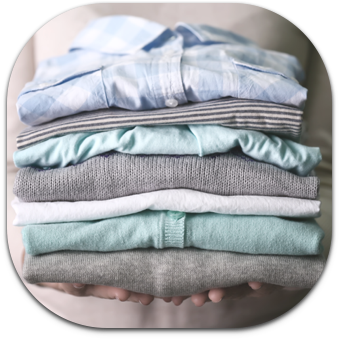 Eco-friendly wet cleaning uses advanced cleaning agents and highly-efficient water monitoring technology to minimize waste and protect the environment while cleaning your garments. French Cleaners' shirt laundering includes expert hand-spotting, finishing with fresh starch, free button replacement, and professional hand-pressing of your shirts. We keep your dress looking as beautiful as the day you wore it for years to come. 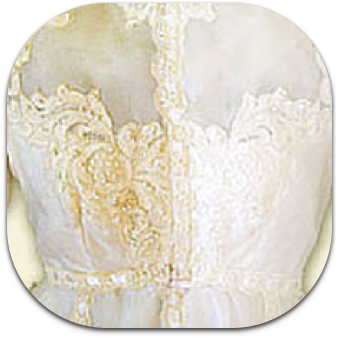 Allow us to help you preserve your beautiful dress, either as a keepsake, or to share with your daughter on her wedding day. 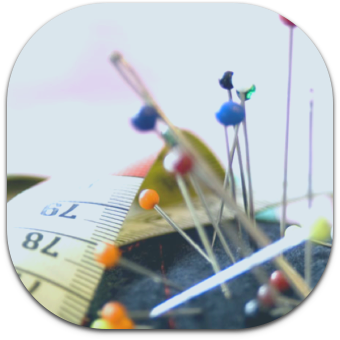 Whether you want to rescue a cherished piece or you're looking for a closet makeover by turning outdated fashions into something trendy, at French Cleaners, we offer alterations for all sorts of garments. 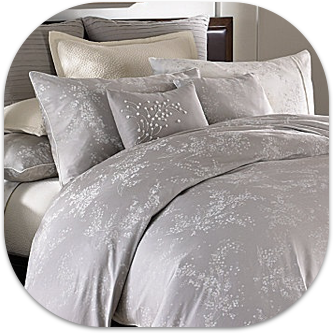 Let us clean your bedding and household linens including blankets, bedspreads and down comforters in special machines that ensure maximum cleanliness, yet are delicate enough for the finest comforters. 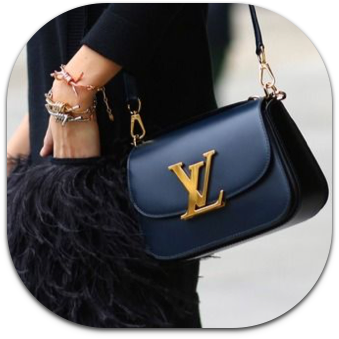 You invested a lot in your designer bags, regular care and cleaning can keep them looking great and significantly extend their useful life. At French Cleaners, we offer maintenance care and emergency spot cleaning, as well as basic repairs. Garments are inspected by our most senior inspector, spotted by highly trained professionals, and hand finished by our senior finishers. 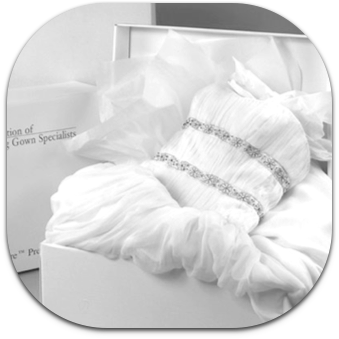 Orders are hand-packaged on specialty hangers and stuffed with tissue as needed to maintain their shape. Our gentle cleaning techniques can restore yellowed textiles without damaging delicate fabrics or dyes, and remove stains and discoloration. We'll package your piece in archival quality materials and share storage techniques with you.